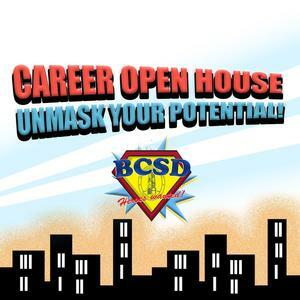 Bakersfield City School District Career Open House! 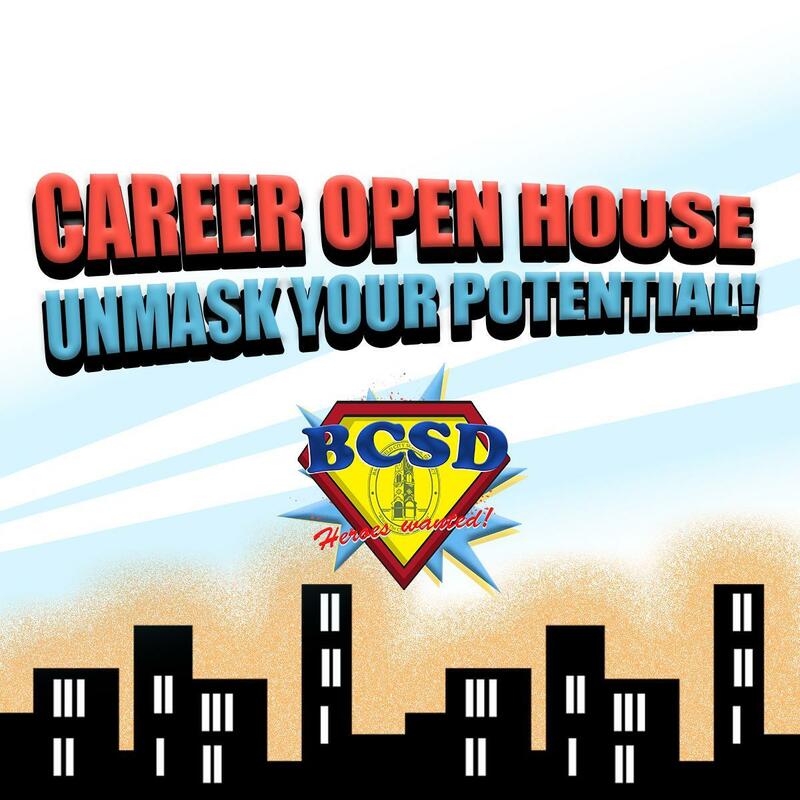 January 17, 2019 - Bakersfield City School District is excited to announce its first ever Career Open House. 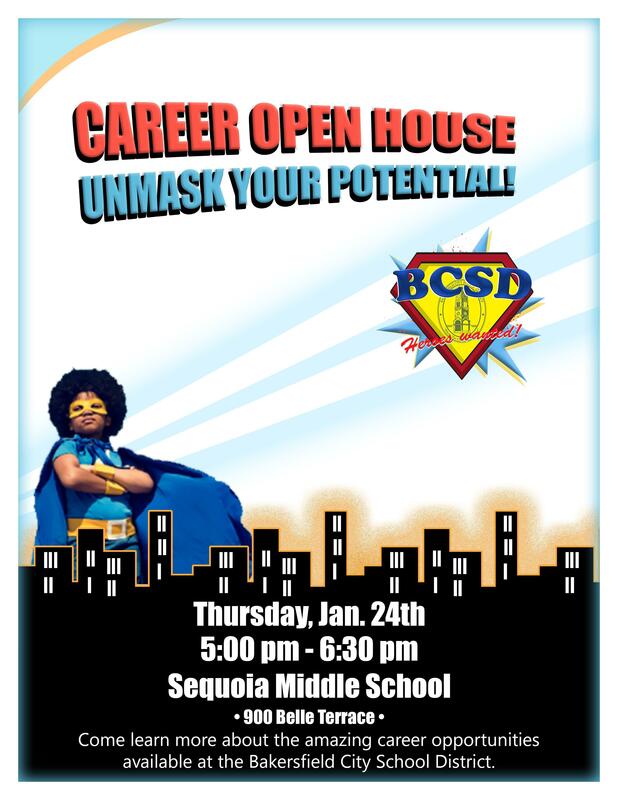 Attendees will have the opportunity to learn more about the amazing career opportunities available in the district. Everyone interested is encouraged to attend, we hope to see you there!